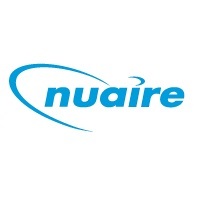 Below you will find an overview of all Nuaire HRV filters. F'air filters are a number one brand and always sharply priced. You will receive an extra 5% discount if you order 2 sets or more. You can also choose to have the Nuaire HRV filters impregnated with f'air probiotics . Good for your system your indoor climate and therefore your health.